Holiday Memories: That’s What She Wants? I knew mom didn’t want a dishwasher because she already had one. Well, two, when you consider I had a brother old enough to do dishes as well. 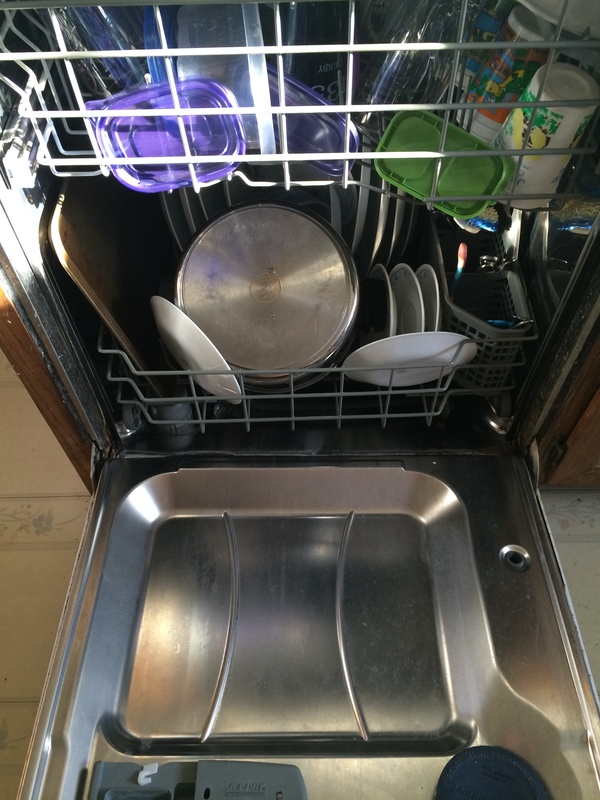 There were very few things I hate doing around the house than the dishes. Filling up the ice cube trays was close, but dishes were high on the list. When I made the suggestion, I was joking. My father looked at me a moment and then went back to watching TV and I never gave it another thought. I tried hard to think of what to tell dad mom wanted next year, but I didn’t think he would go for a go-cart.